Sonic the Hedgehog! You can't catch what you don't want to look at! Sonic has went through a lot of iterations. There’s been the child like Sonic the Hedgehog of the original Sega Genesis games. There’s the more anime inspired hedgehog that we’ve seen in Dreamcast’s Sonic Adventure. 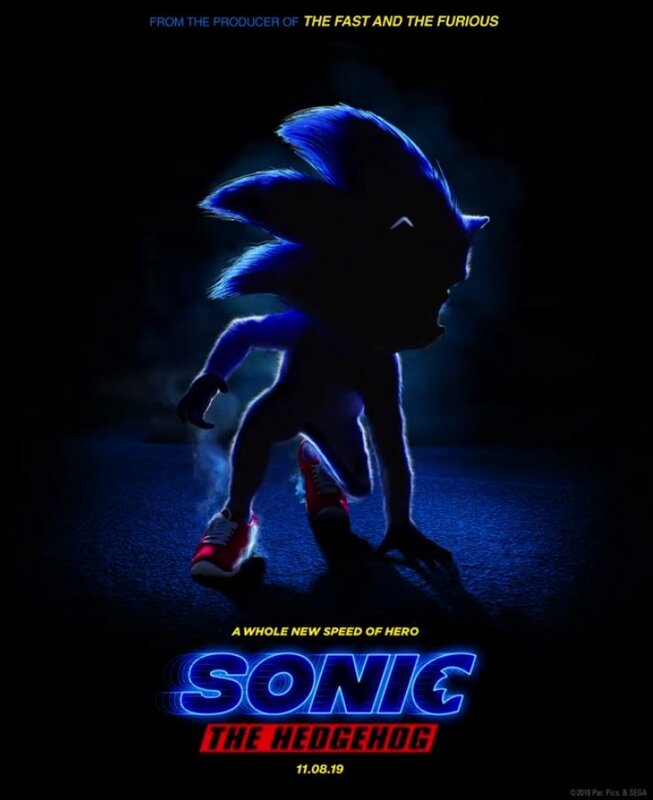 And now, the upcoming Ben Schwartz voiced Sonic the Hedgehog movie imagines Sonic as he was always apparently meant to look like: a bizarre muscular child. A muscular child with furry spikes whose muscle definition is much too more toned than the once noodle limbed video game hero could ever dream of. The internet, long the arbiters of what is or is not freakish, have deemed to the former (freakish!) and the internet is a twitter. This decision was not seem to have been made lightly, as director Tim Miller of Deadpool fame, tells IGN that this is… well, not an accident. I don’t know if a real animal has human thighs, but yes this is much better than a cute otter, sure. No one watching a Sonic movie wants to see funny animals, you hit it in the head. 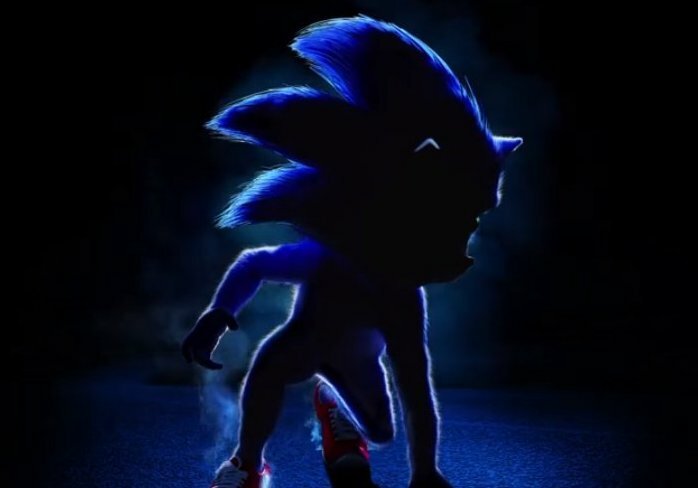 Sega released some hellish Sonic products over the years, so if they’re not happy with the eyes, that’s not the best sign, and the fans are starting to suspect, as they have many a time over, that this is not the Sonic product that they’ve dreamed of. This uncanny valley vibe follows in the stead of Pokémon: Detective Pikachu, Disney’s Christopher Robin and the upcoming Lion King remake in imagining that if cartoon characters were in the real world they would be absolutely disgusting. 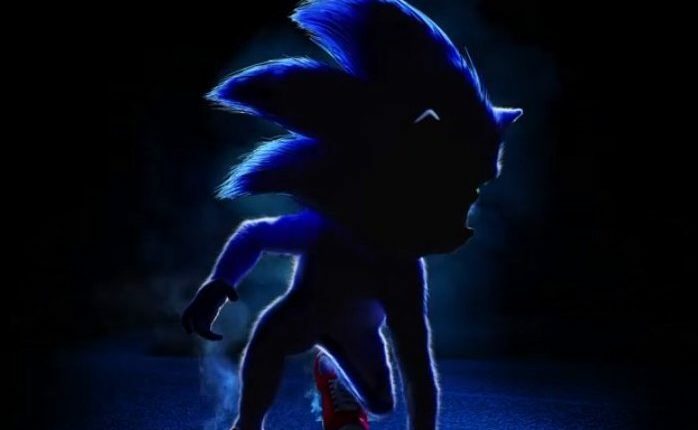 We’ll see if anything changes after Sonic’s buff as hell legs run in the trailer, but it’s so odd. Sonic is already CGI, we know he’s fictional, why not Roger Rabbit the whole thing and let him be his natural cute self next to all of the humans populating this thing? I mean, we can’t let a Progressive ad be the purest representation of the character! But what do you think of the toned buff blue child? Let us know in the comments or on Twitter at @WhatsTrending.